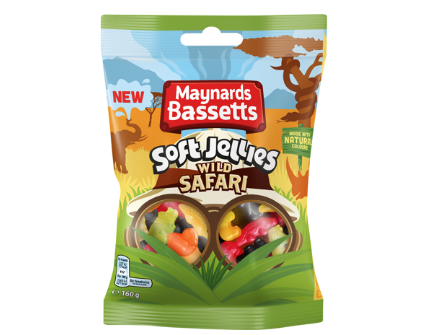 Launching this month, Maynards Bassetts Soft Jellies Wild Safari is a new 160g bag of soft jellies bursting with flavours of lemon, raspberry, orange, blackcurrant and lime in a variety of safari animal shapes. The new jellies are made with natural colours and is also the first medium Maynards Bassetts bag featuring a window design. 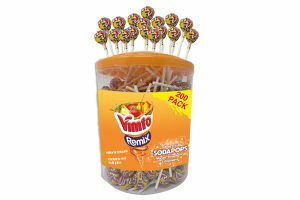 Marta Sanso, senior brand manager for Joyful Candy at Mondelēz International, says, “As one of the UKs best loved candy brands, we look to continuously innovate to bring new fun tastes and textures to the market. 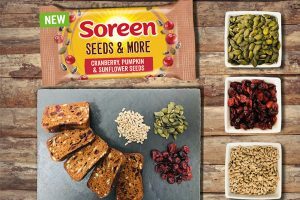 “Over the last 12 months, we’ve brought gummies and jellies into small bags, and brought a host of new flavours with Wine Gums Mocktails, Jelly Babies Tropical, and Wine Gums Tangy which have been highly incremental to the category – Wine Gums Tangy alone brought in £1.6m incremental RSV in its first year! 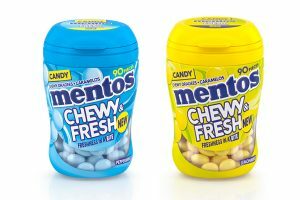 “Research shows that adults are looking for ‘effortless munching’ when they want to enjoy candy as a snack, and that soft jellies are the number one format to satisfy this eating occasion.